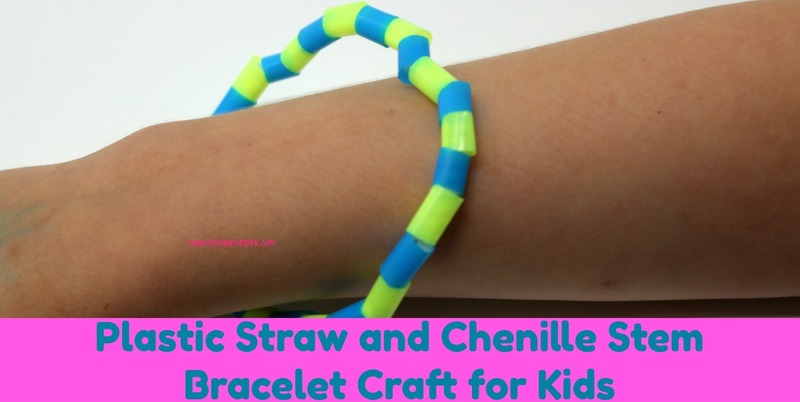 This post, Plastic Straw and Chenille Stem Bracelet Craft for Kids, may contain affiliate links. This means if you make a purchase through one of these links, Penguins in Pink will receive a commission at no additional cost to you. The Plastic Straw and Chenille Stem Bracelet Craft for Kids is a perfect rainy-stuck-in-the-house-all-day activity. 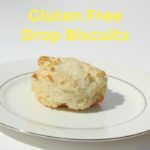 They are simple and fun to make. 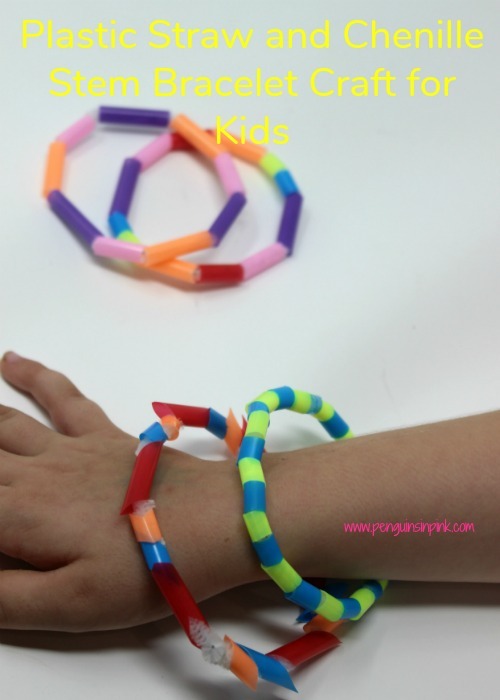 The bracelets are perfect for kids to make and give away. 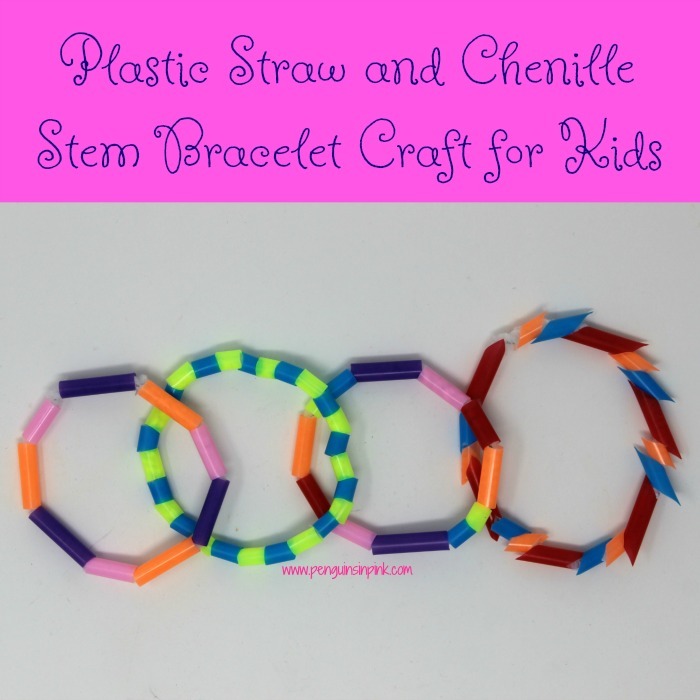 The Plastic Straw and Chenille Stem Bracelet Craft for Kids are a great way to practice fine motor skills like grasping between finger and thumb, stringing items, and using scissors. Cut each plastic straw into small, medium, and large bead pieces. Create a right angle bend about an inch from the bottom of the chenille stem so the beads don’t fall off. Slide beads onto the chenille stem. Once the chenille stem is halfway full wrap it around a test wrist to see if it’ll fit. When the bracelet is finished, slide the beads so they are centered on the chenille stem. Cross the chenille stem ends and tightly twist twice. If you want to cut the extra ends off you can. Or on one side carefully slide the chenille stem through the beads and at the twist it around to secure it. Originally we cut some of the beads at angles to create a different style of beads. But once the girls made a bracelet with them we quickly figured out the beads became spikes. And the bracelet was no fun to wear. Plastic Straw and Chenille Stem Bracelets would be a fun craft for toddlers and kids at a birthday party. Simply have a station set up with different colored straw beads already cut up and pre-cut chenille stems. Then let the kids go to town creating their own bracelets. The kids can give out Plastic Straw and Chenille Stem Bracelets. 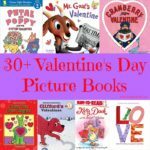 These would make great gifts for Mother’s Day, Father’s Day, Grandparents Day, a birthday or any other special occasion. 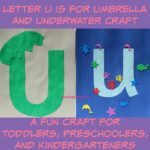 Be sure to stop by my Kids Crafts page where I will be linking all our crafts.